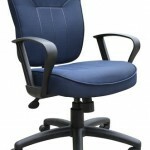 B1615 …Contoured back and seat help to relieve back-strain. Pneumatic gas lift seat height adjustment. Euro-style nylon base with heavy duty dual wheel casters. Strong 20″ diameter chrome foot. Optional glides can be used in place of casters. 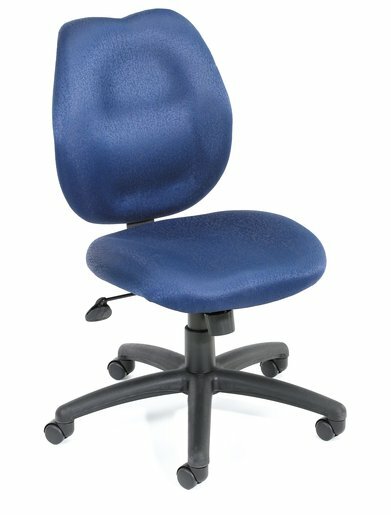 Seat Size: 17.5″W x 16.5″D. Overall Size: 17.5″W x 25″D x 44.5″-49.5″H.